There's nothing like teasing the 'Mumbaikar' spirit but be careful to not go overboard. 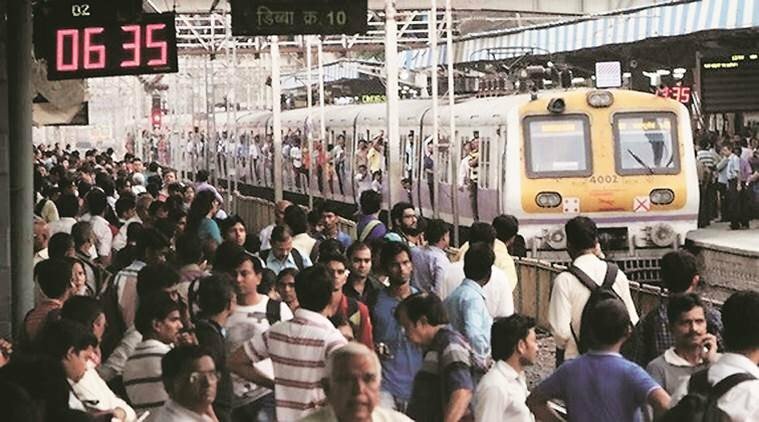 The battle between Mumbaikars and Non-Mumbaikars is a neverending affair, proving to each other which city is better. If you’re not natively from Mumbai, it is quite tough to understand the hype around certain glorified things about the city, especially Vada Pavs. You eventually grow to love them yourself, but you will still find it extremely difficult to understand what makes it so different from any other street food, which is exceptionally great up in the North. However, commenting on this pokes the ‘Mumbaikar’ pride, something which all of us end up doing atleast once, learning never to do it again. The rest is just another amusing cat fight. The hype around vada pav is a feeling quite alien to us but you can’t deny how the addiction is relatively infectious. However, understanding the obsession is a massive task for those newly introduced to it. Many of us find ‘Kirti Vada Pav’ overrated but saying that to Mumbaikars may have consequences. Sometimes it’s best to keep our opinions to ourselves. We can’t ignore the fact that those who’ve grown up in the city are accustomed to the constant buzz and hustle Mumbai has to offer. We, who’ve experienced the other side of the world, have a very different definition of what is a peaceful urban setup. But we are a part of the additional crowd, something we can’t ignore when blame the city to be overpopulated. I don’t travel by locals! Trust me, it’s a strict ‘No’ to even whisper that amongst Mumbaikars, let alone discussing about it. You wouldn’t want to be judged. Some of us will never learn to travel by local trains on a daily basis but we can totally keep our commute plan a secret. Where non-stop rainfall and waterlogging can irritate most of us, Mumbaikars find this routine. And if you hate rains, Mumbai will test your patience and bring you to the brink of agitation. Just remember never to say this to someone who is in love with the city, after all it’s a choice we made to jump in the ocean. We just need to learn to live with the fishes. The city is too expensive! 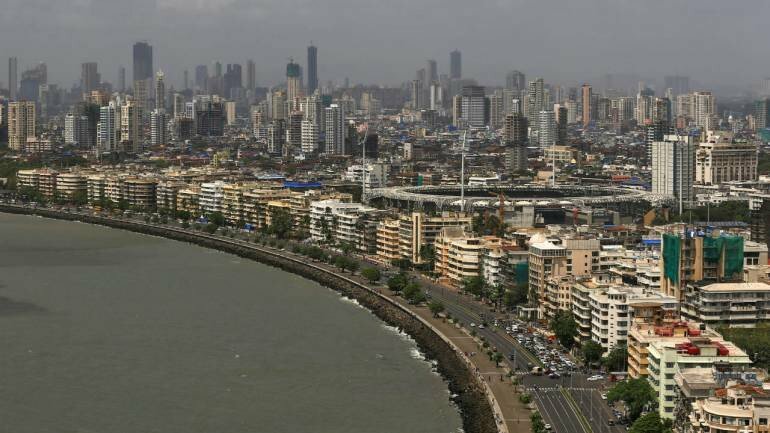 Mumbai, definitely, is the most expensive city in India to live in. However, the cost of living is high by choice. Mumbaikars will generally tell you otherwise if you speak your mind out. You don’t want to be lectured on your lifestyle choices. And if, by chance, you live town side and end up telling about your rent, add some more painful minutes to that lecture. Even though the city has major problems, you will eventually fall in love with it. It’s just a matter of time if you give it the buffer period. However, complaining is human nature. Just make sure it’s not to a Mumbaikar if you want to avoid some drama. However, sometimes it's just worth the amusement.